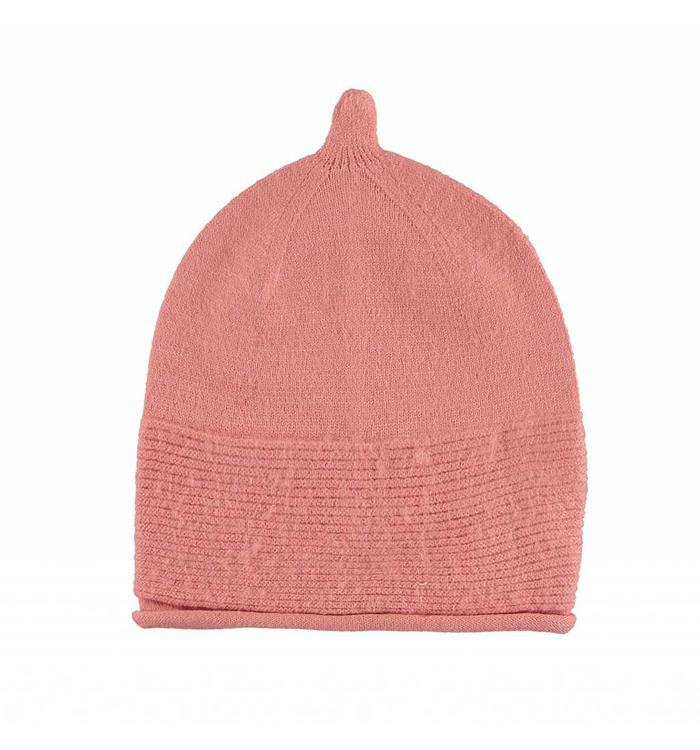 Pink wool hat for girls. 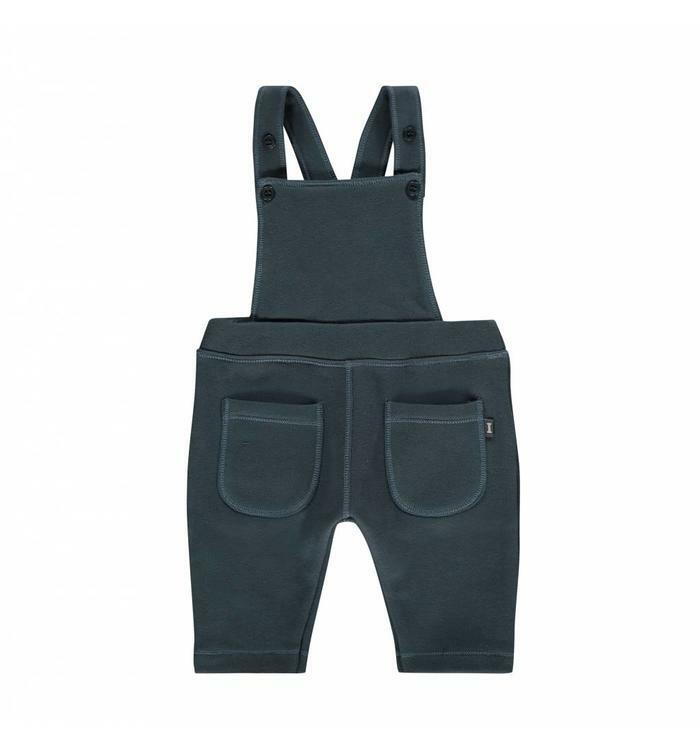 Blue overalls with buttons and pockets. 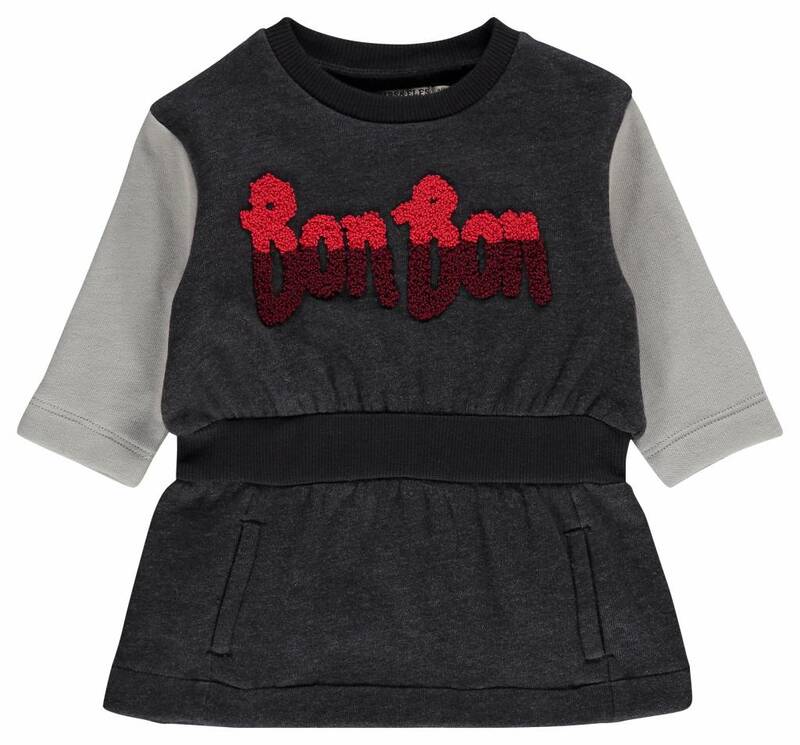 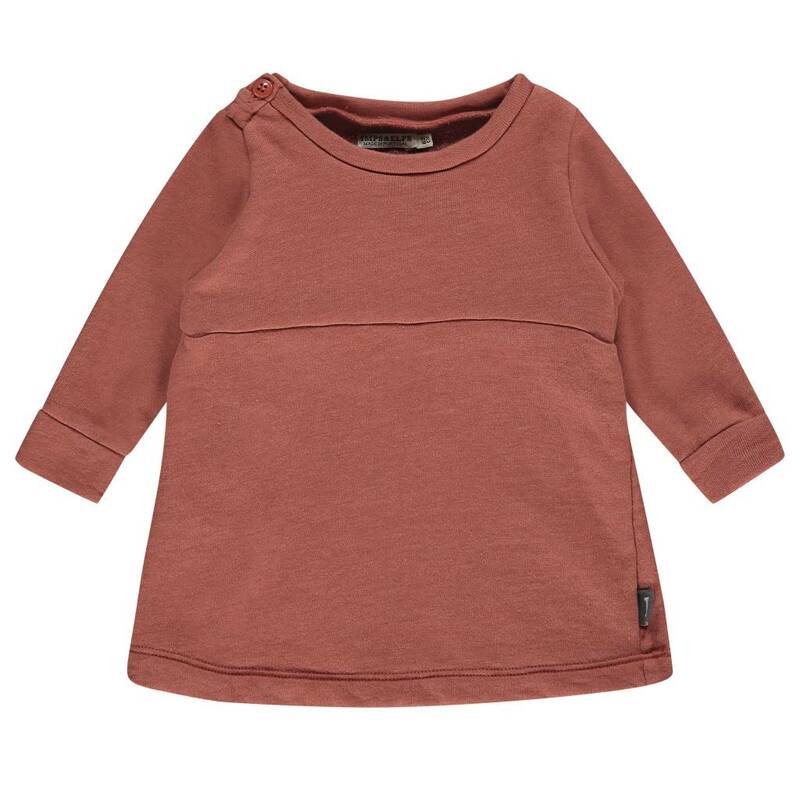 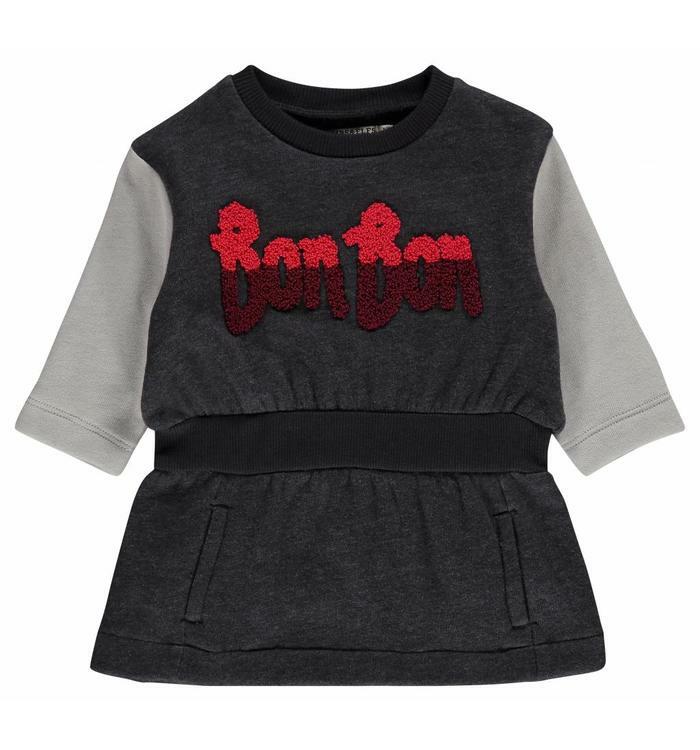 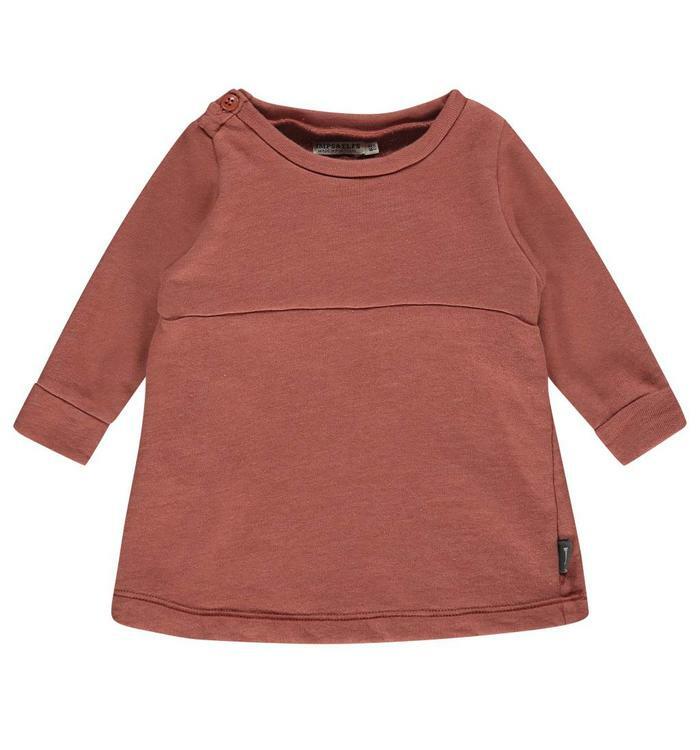 Grey long sleeve dress with fleece lining and a red imprint. 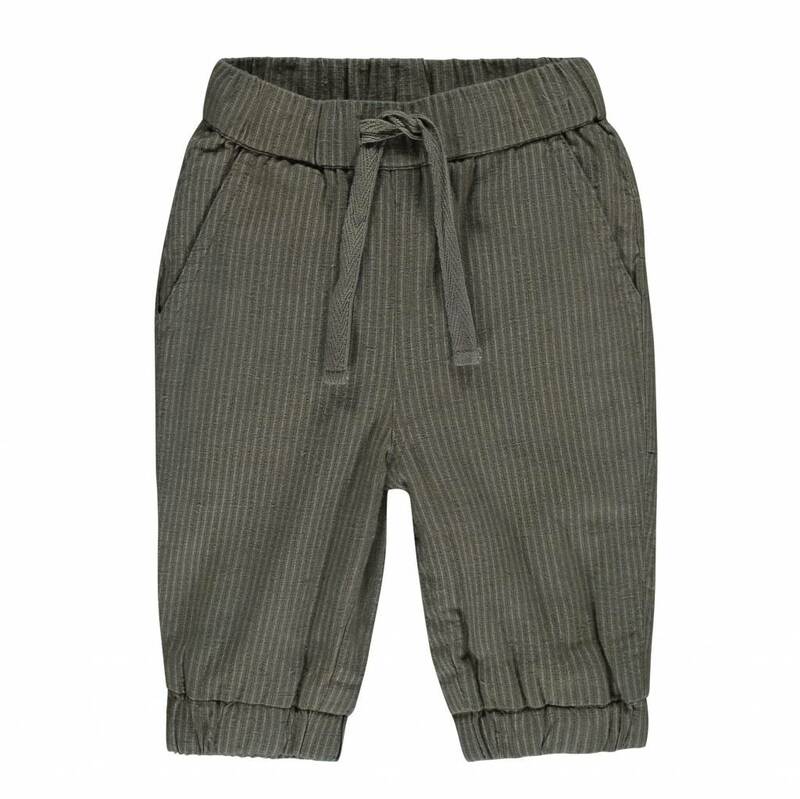 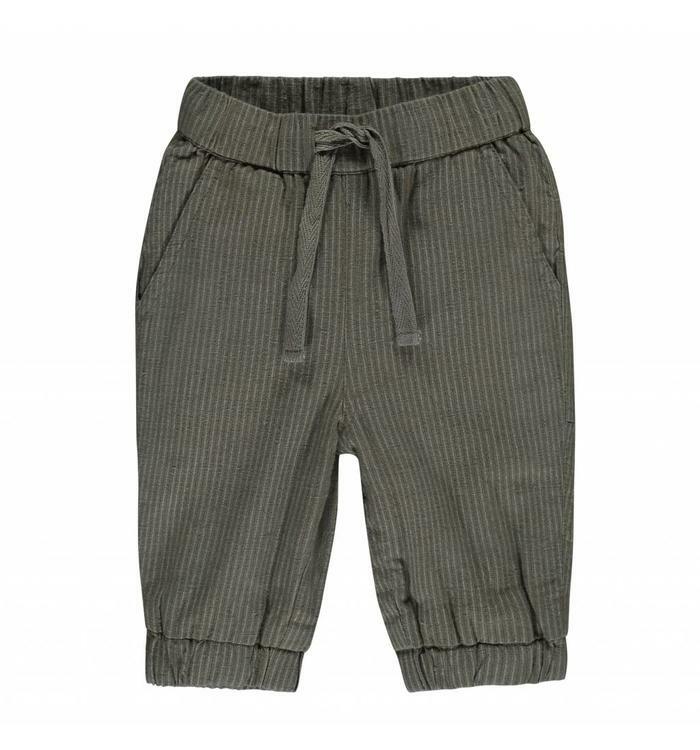 Grey pants with stripes, elastic waistband and pockets. 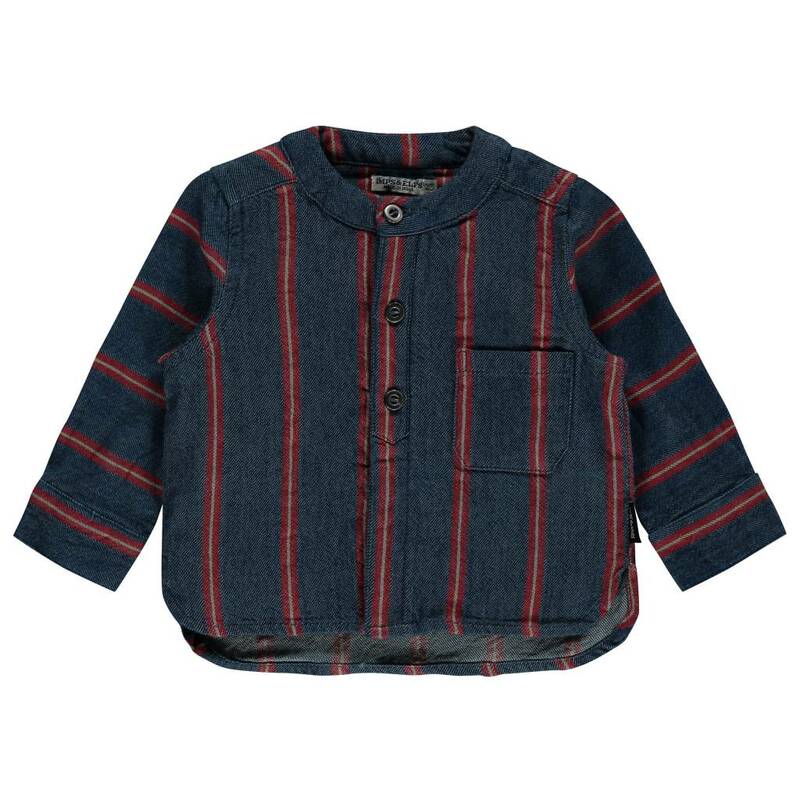 Navy blue long sleeve shirt with red stripes and buttons on the front. 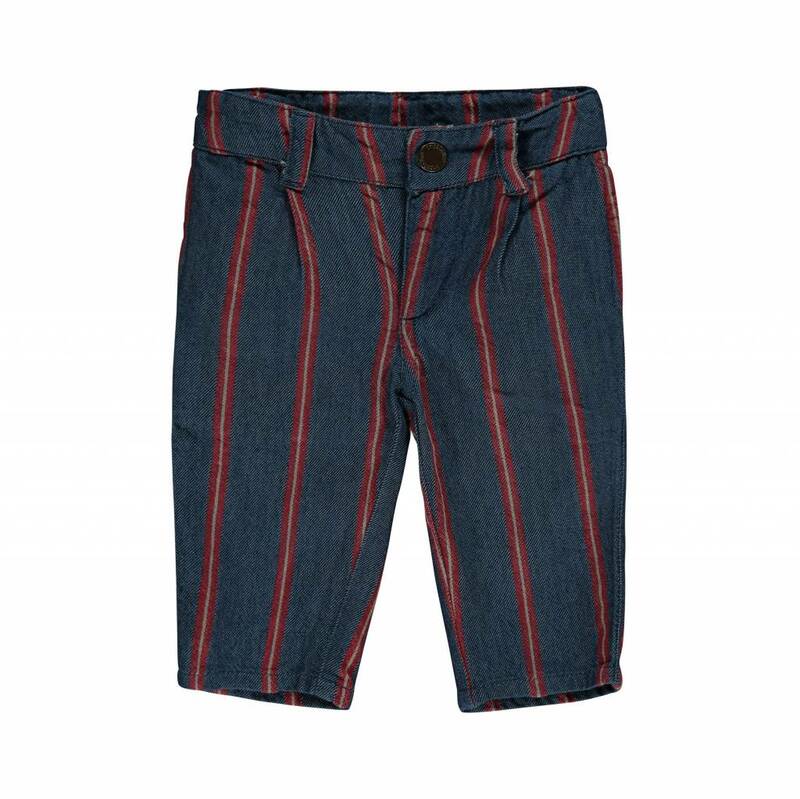 Navy blue pants with red stripes and adjustable waist. 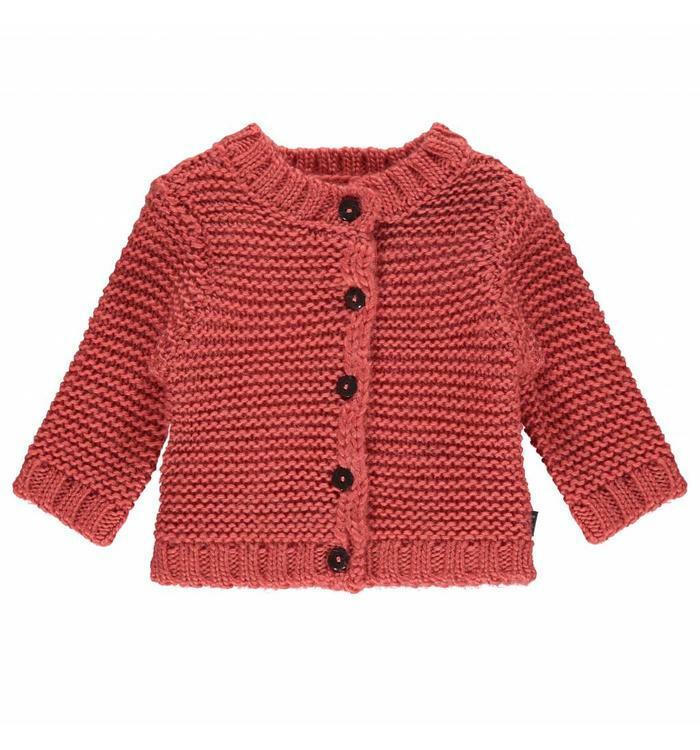 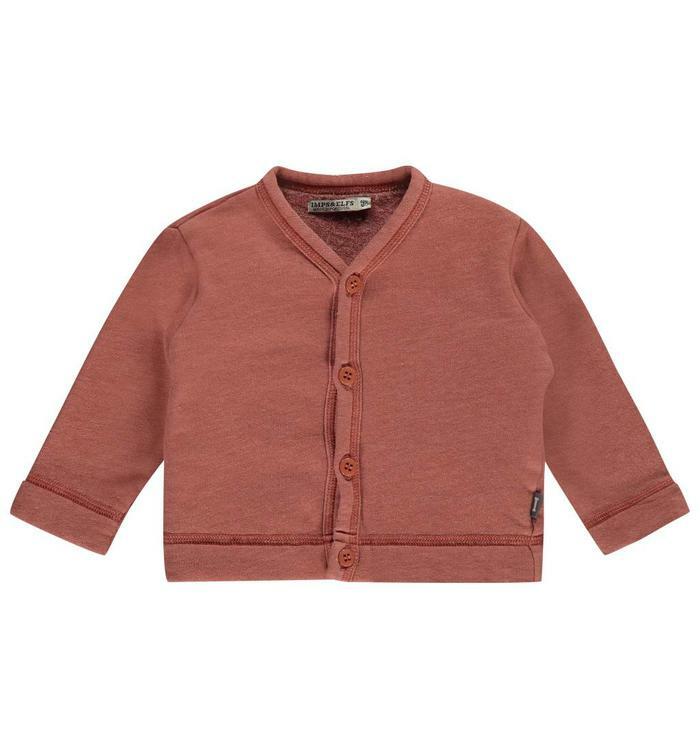 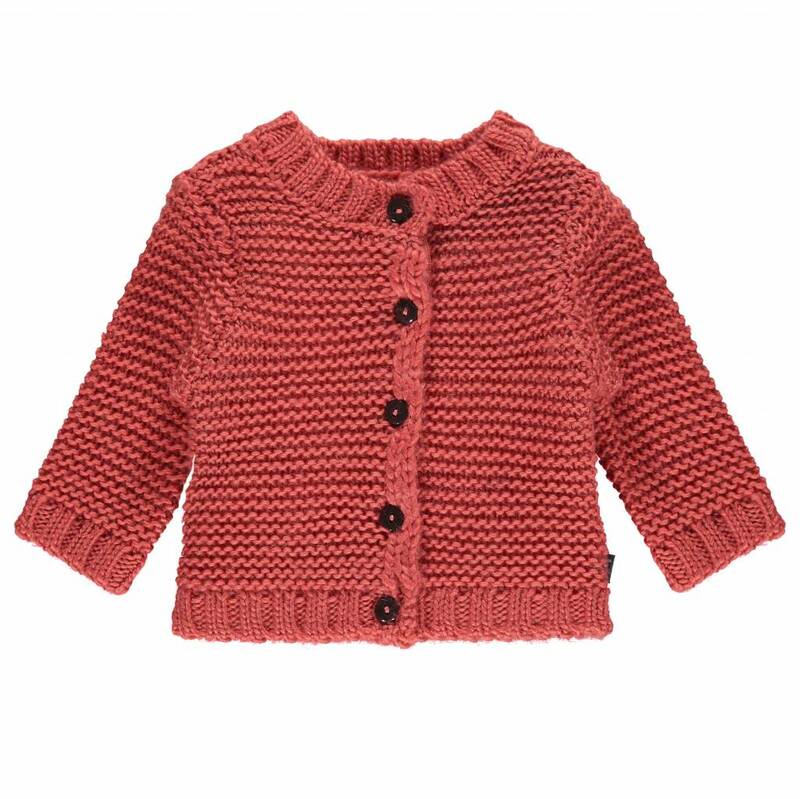 Pink long sleeve cardigan with fleece lining and buttons on the front. 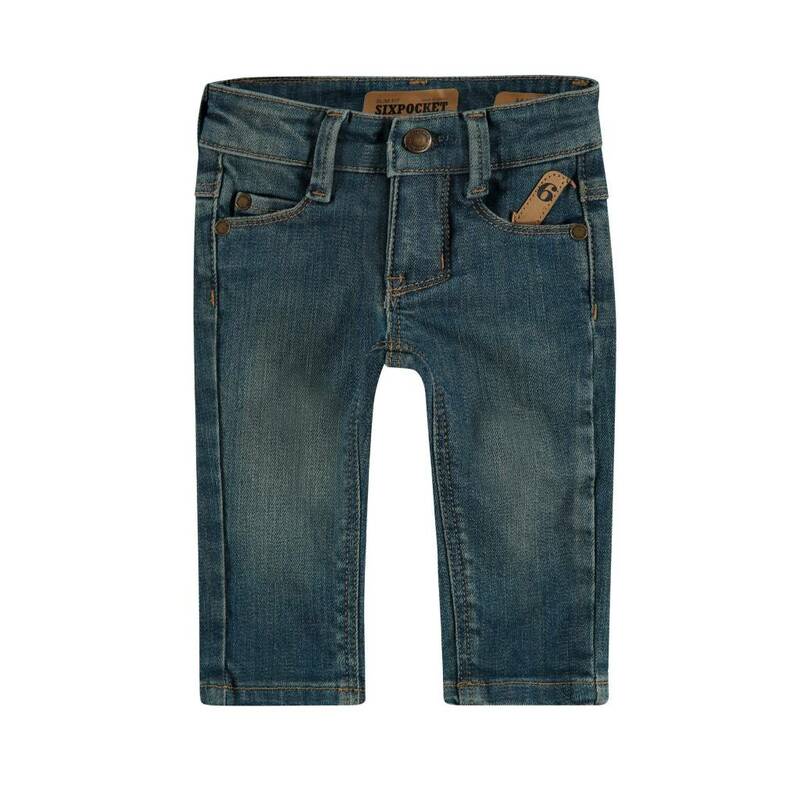 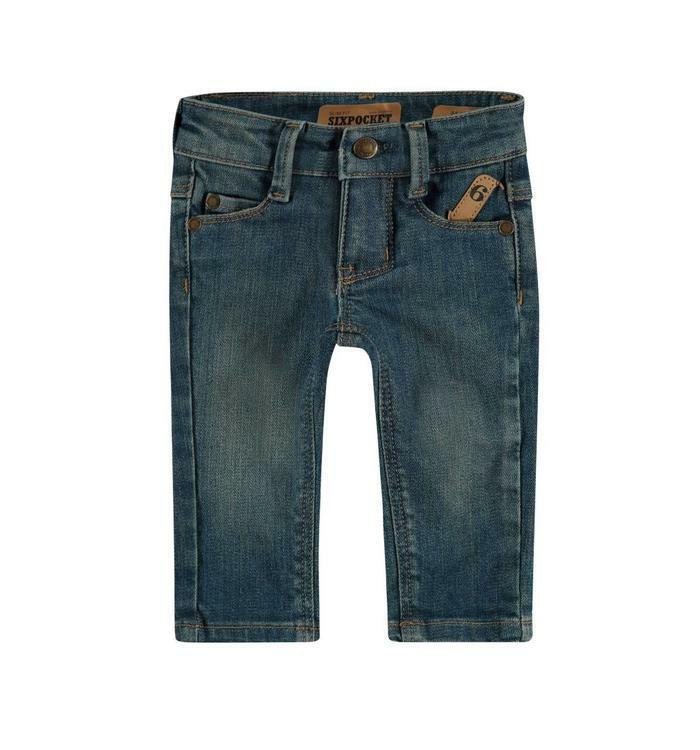 Faded blue slim fit jeans with adjustable waist and pockets. 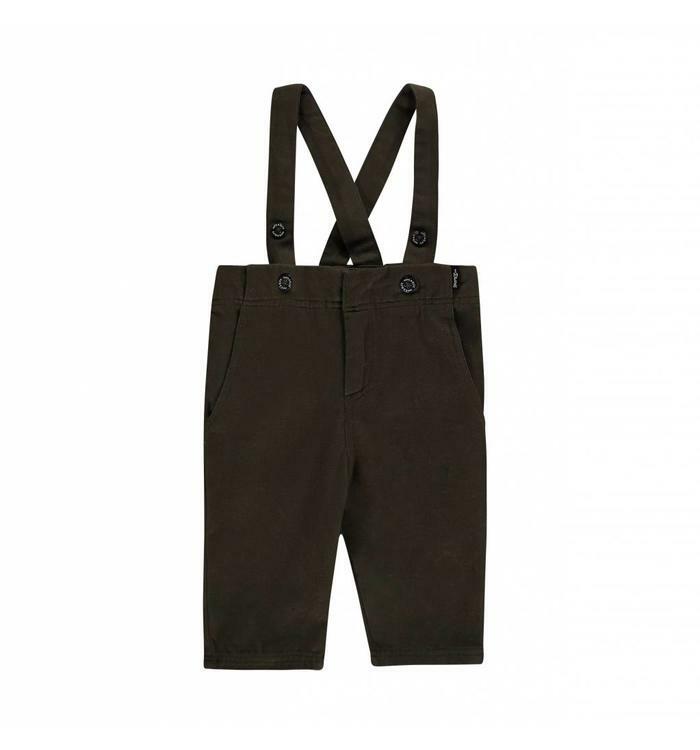 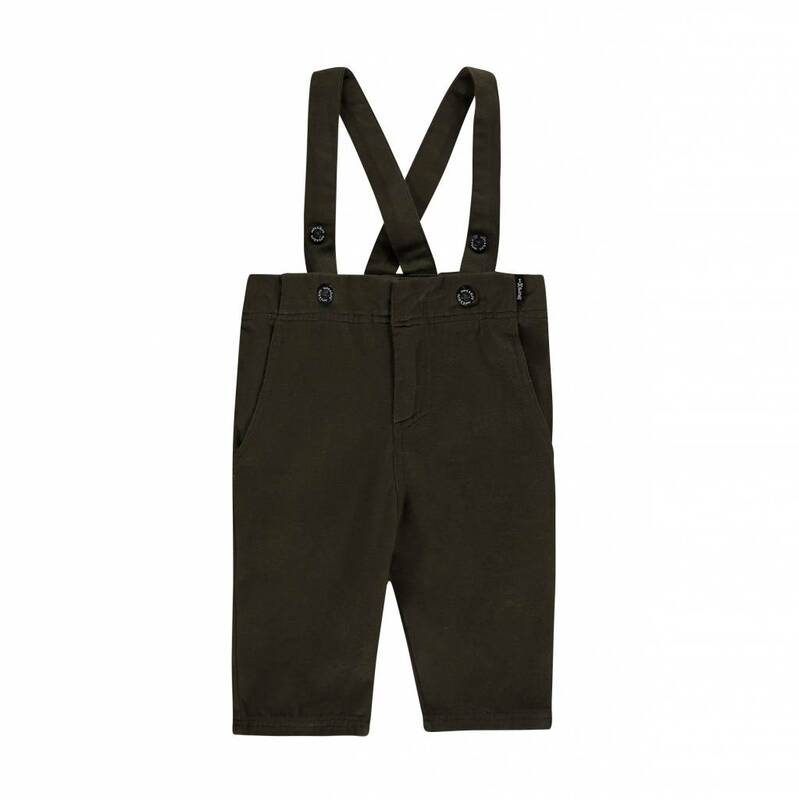 Khaki overalls with pockets and elastic waistband. 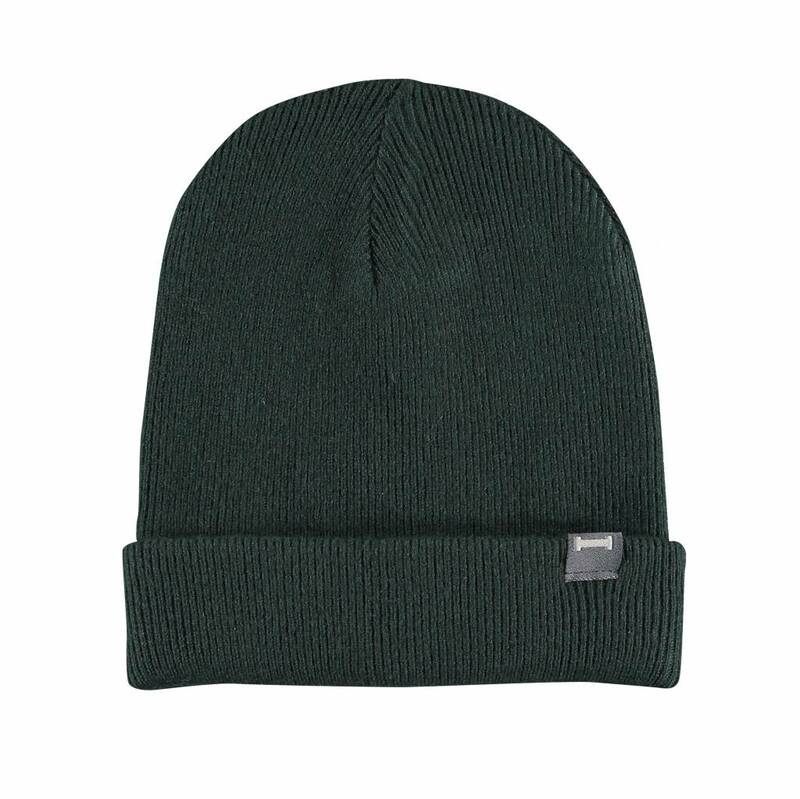 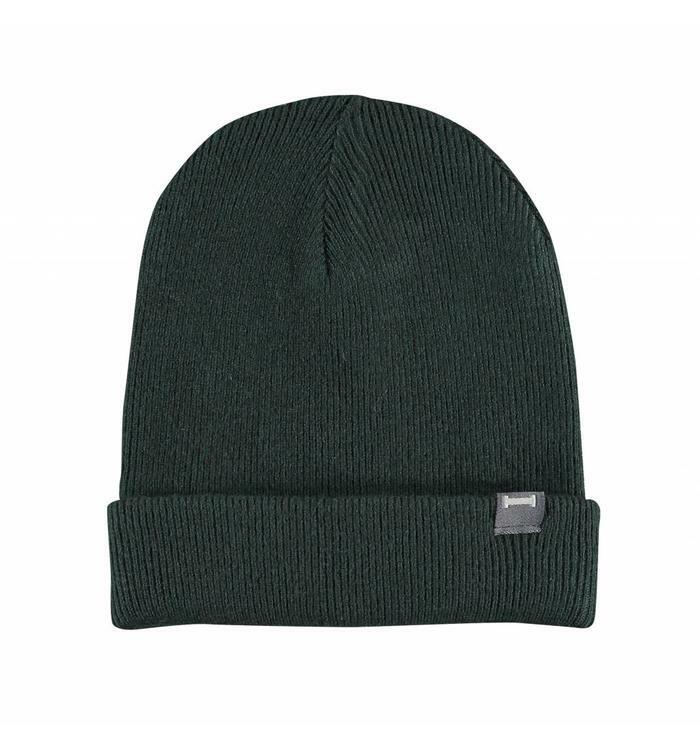 Green wool hat for boys. 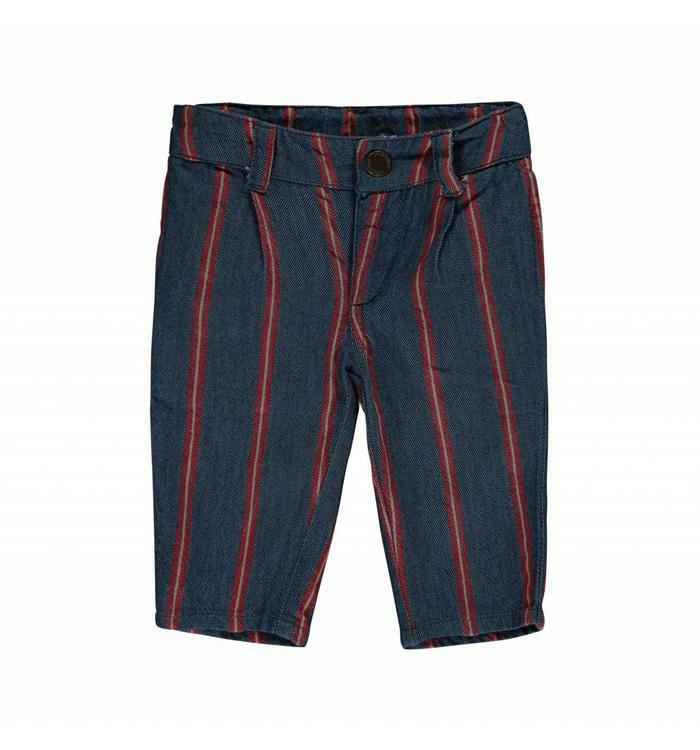 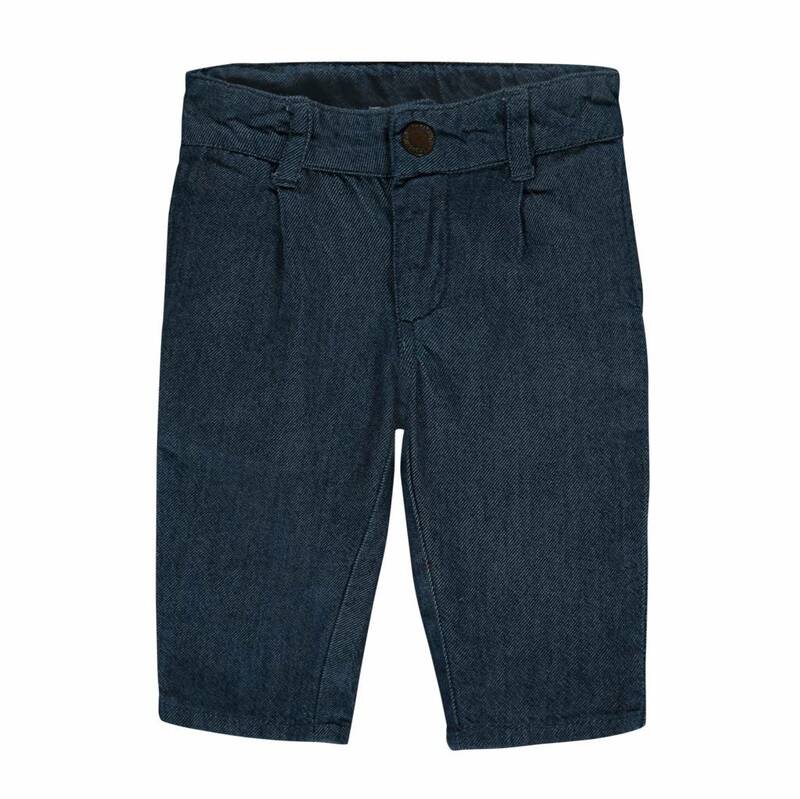 Navy blue corduroy pants with elastic waistband. 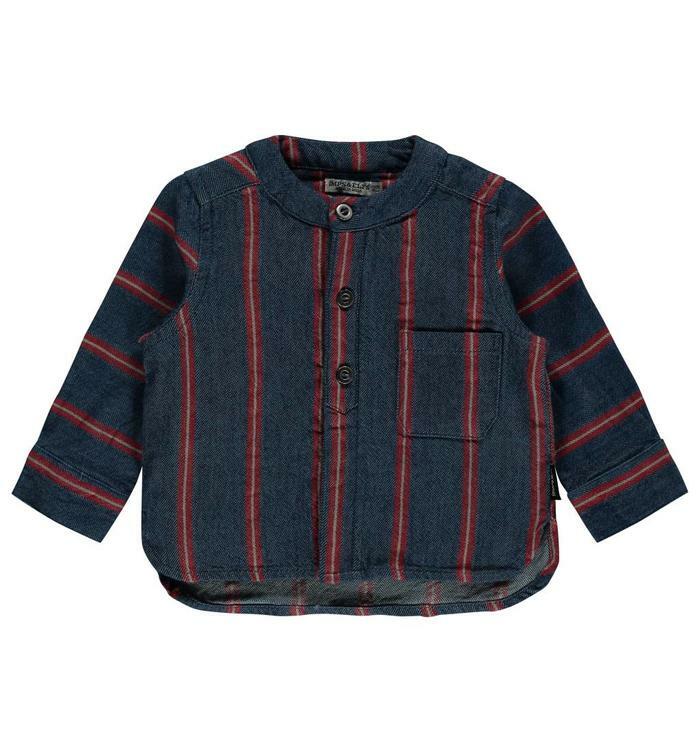 Navy blue long sleeve shirt with red stripes and buttons on the back. 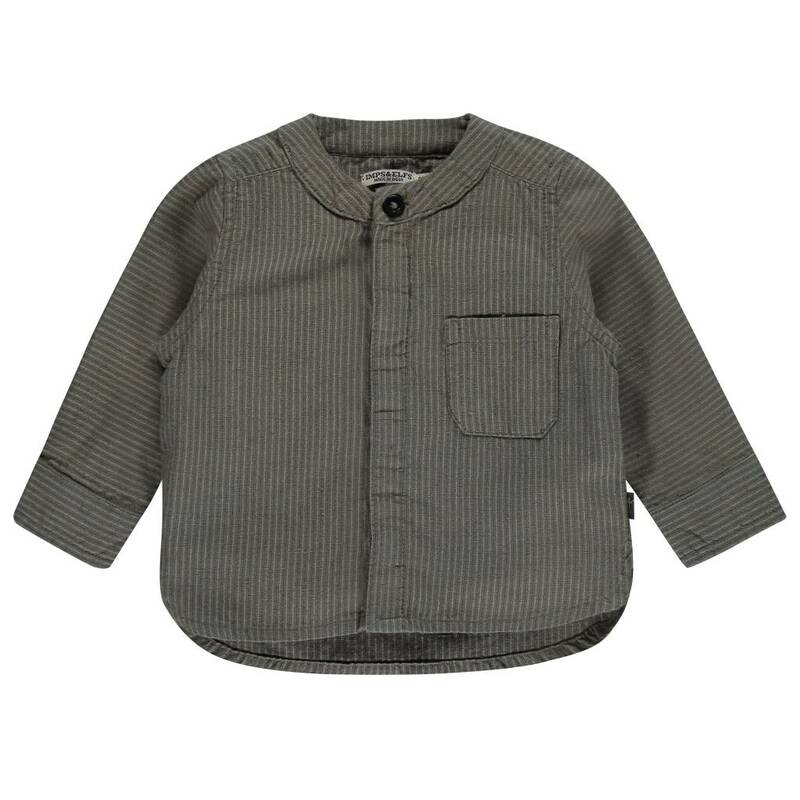 Grey long sleeve sweater with imprint on the front. 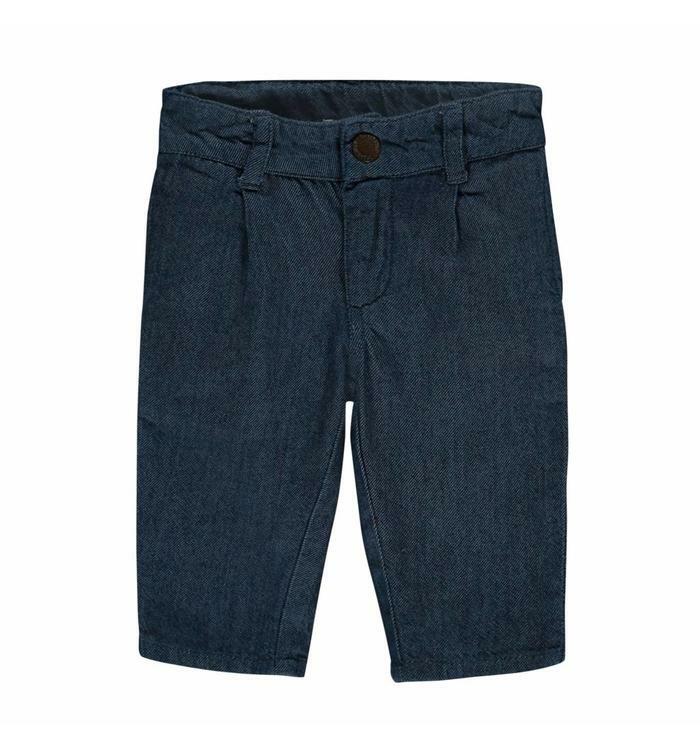 Navy blue jeans with snap button and adjustable waist. 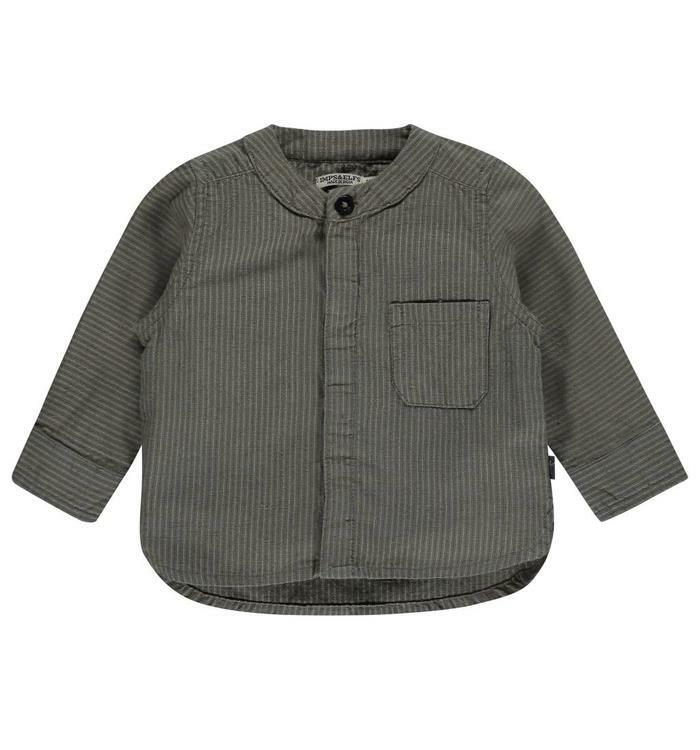 Khaki long sleeve button down shirt with a pocket on the front. 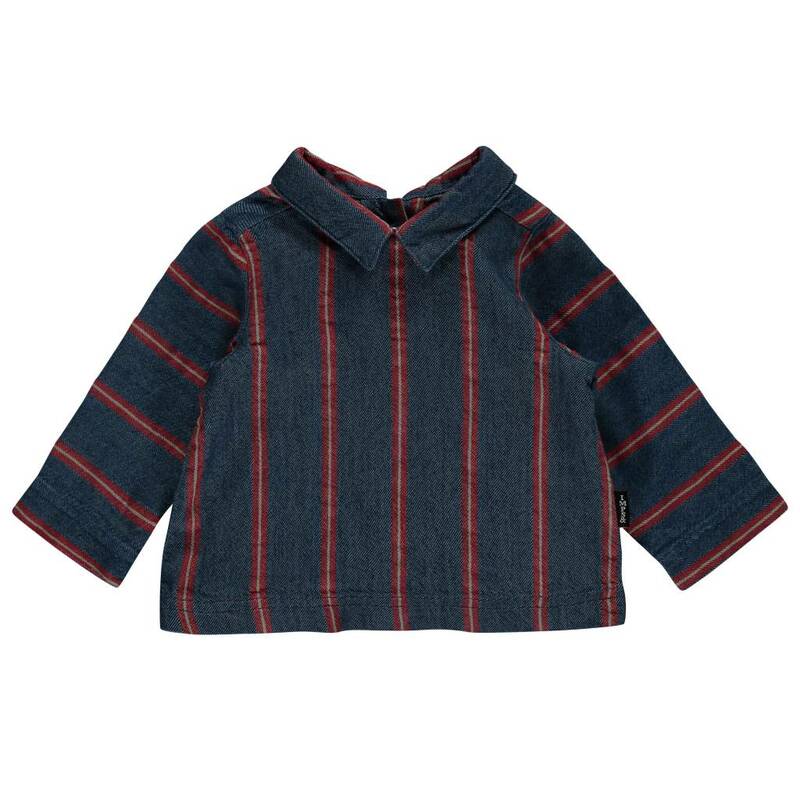 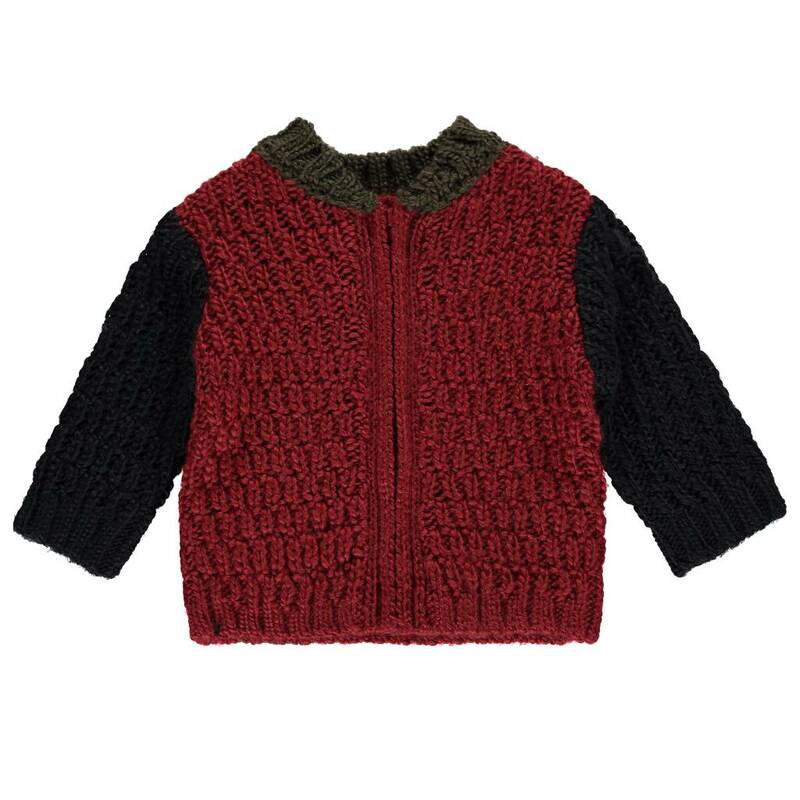 Red and navy blue knit cardigan with a zipper on the front. 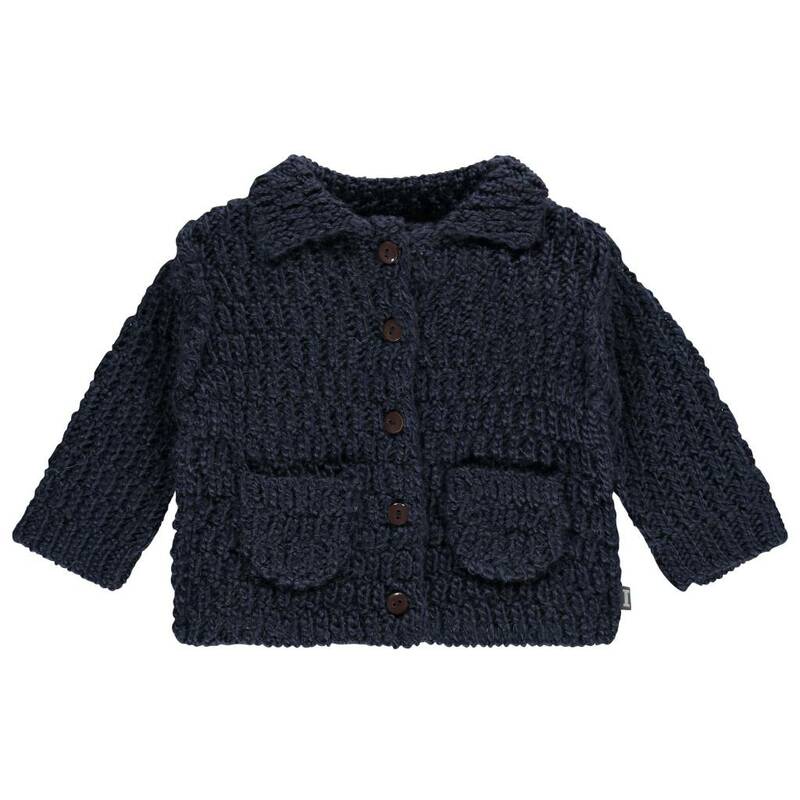 Navy blue wool cardigan with buttons on the front and pockets. 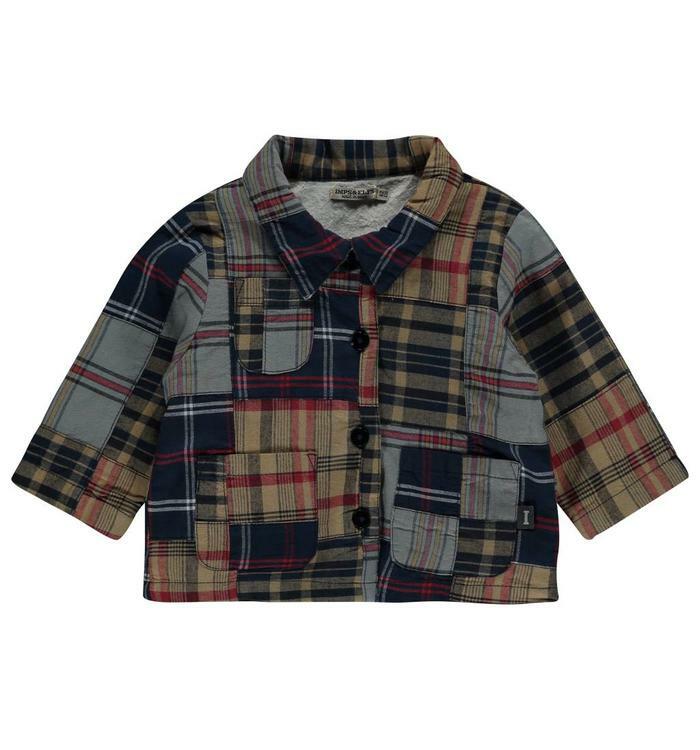 Multi-coloured checkered long sleeve shirt with buttons on the front and pockets. 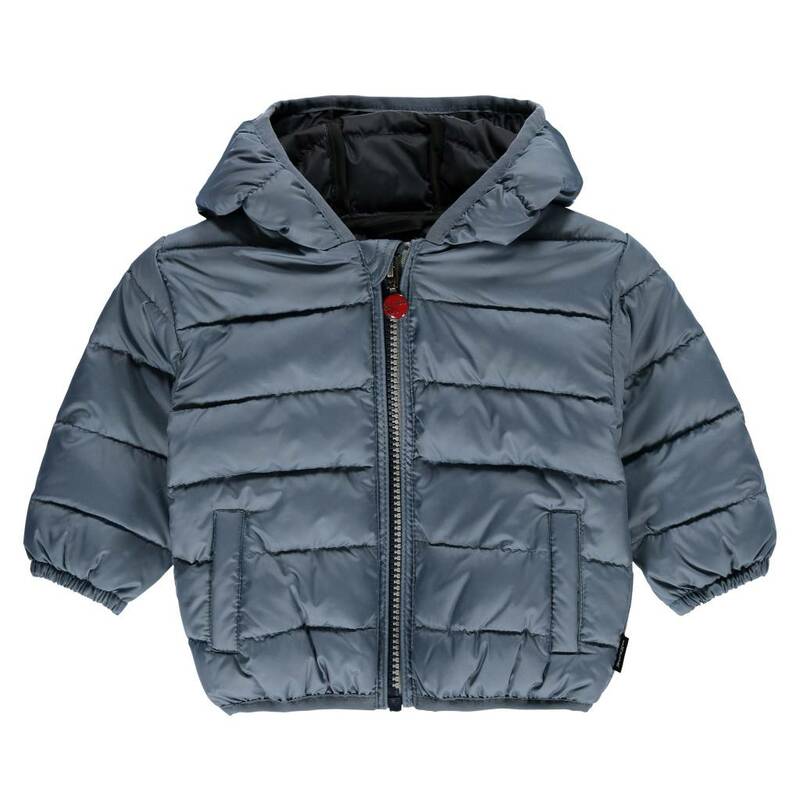 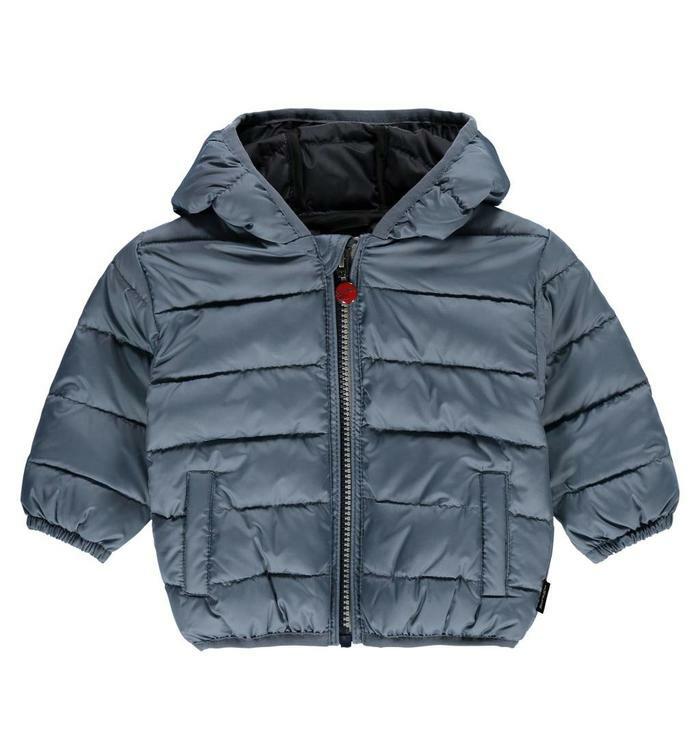 Blue waterproof jacket with a zipper on the front and a hood. 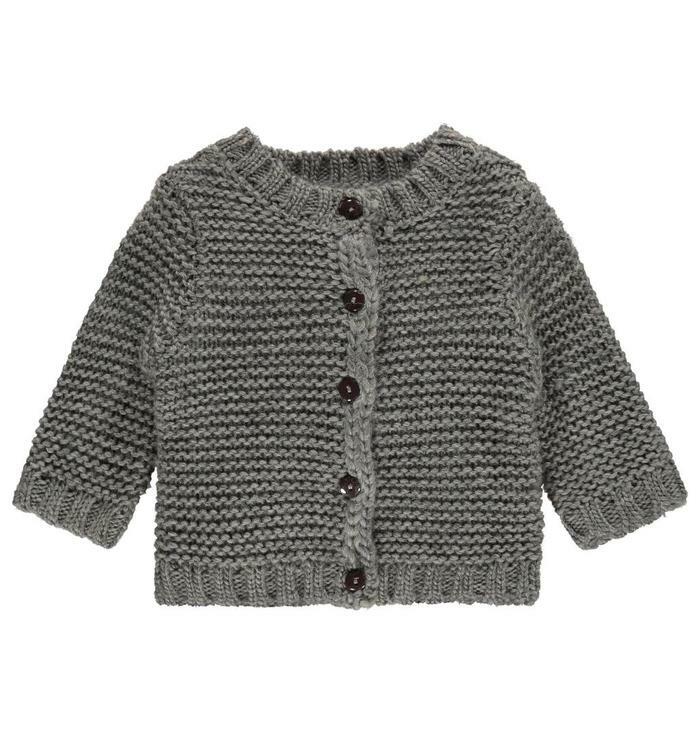 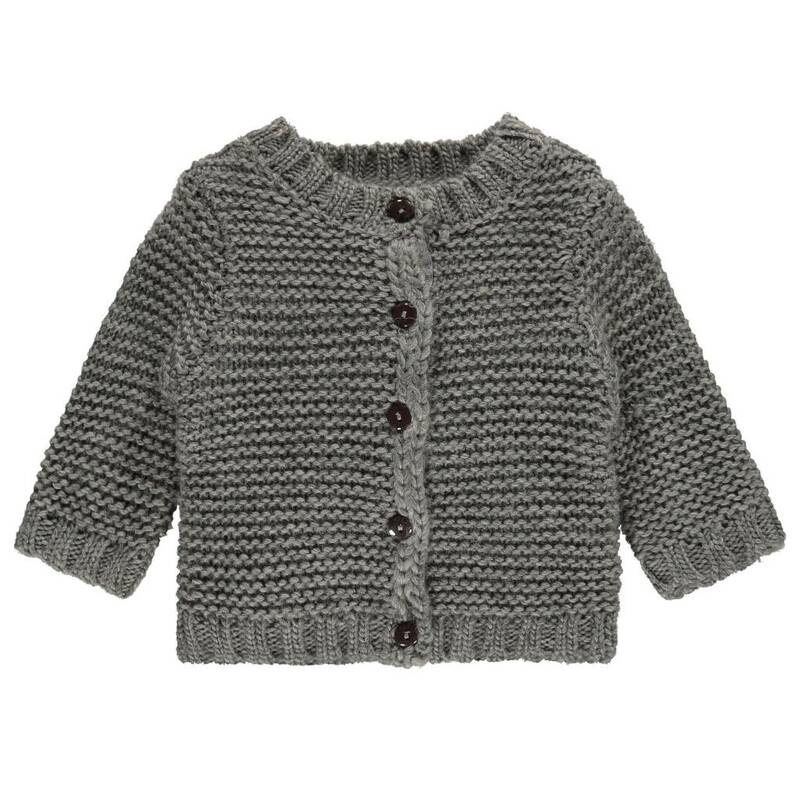 Grey long sleeve wool cardigan with black buttons on the front. 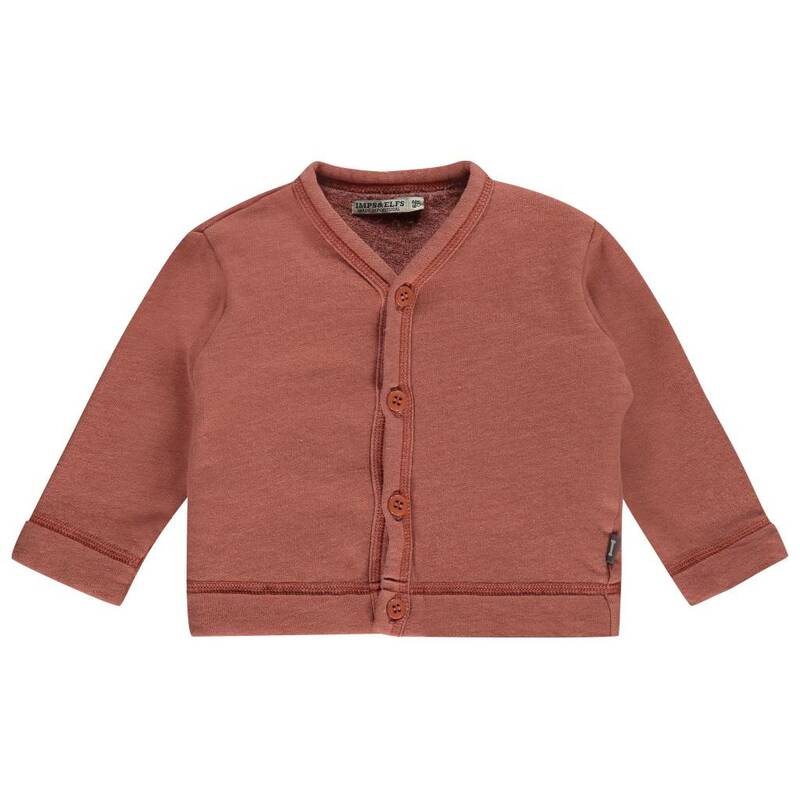 Pink long sleeve wool cardigan with black buttons on the front. 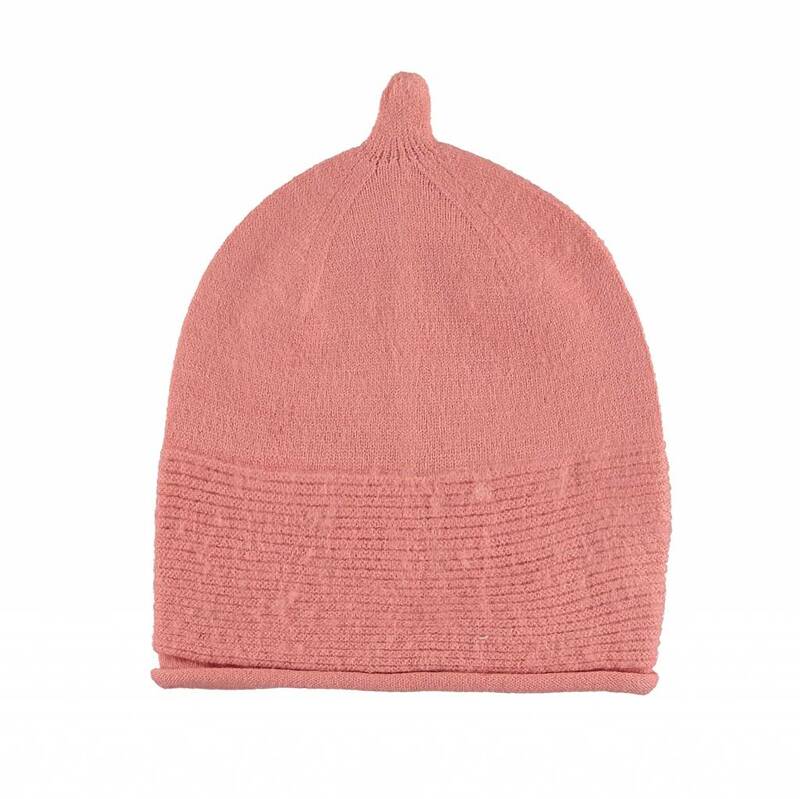 Pink long sleeve dress with fleece lining and a button at the neck. 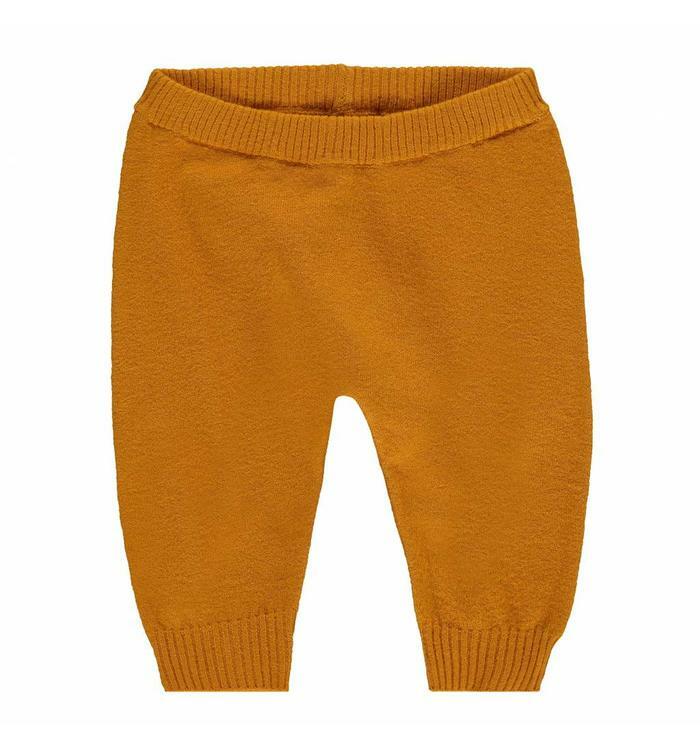 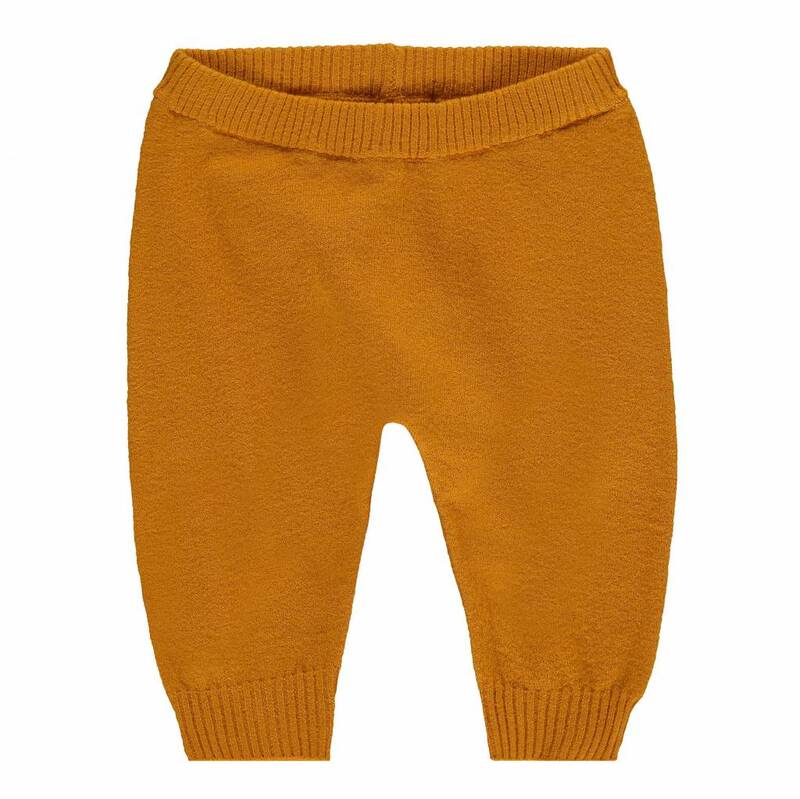 Mustard coloured wool pants with elastic waistband. 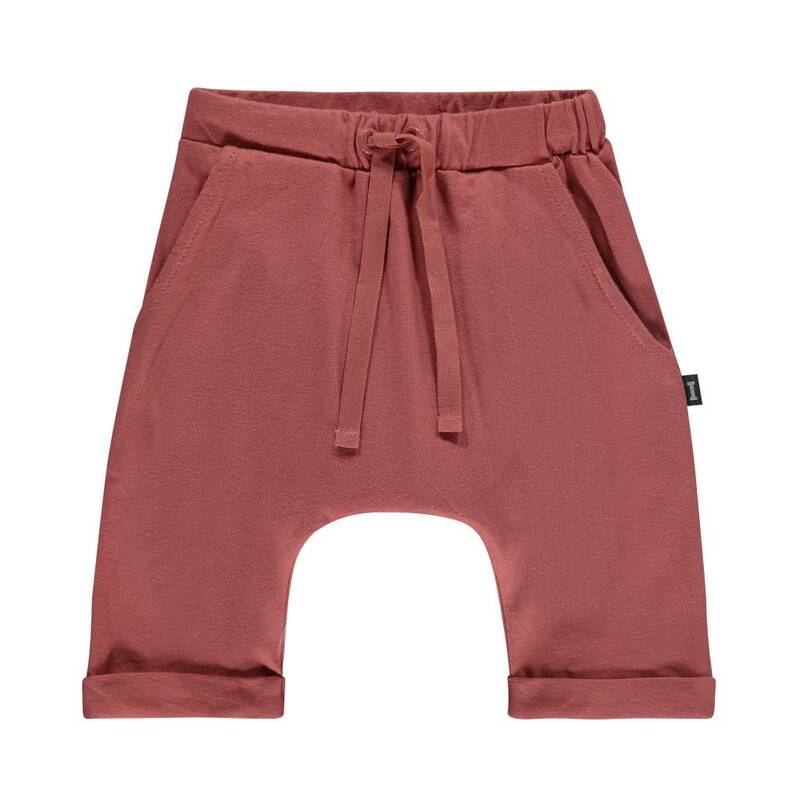 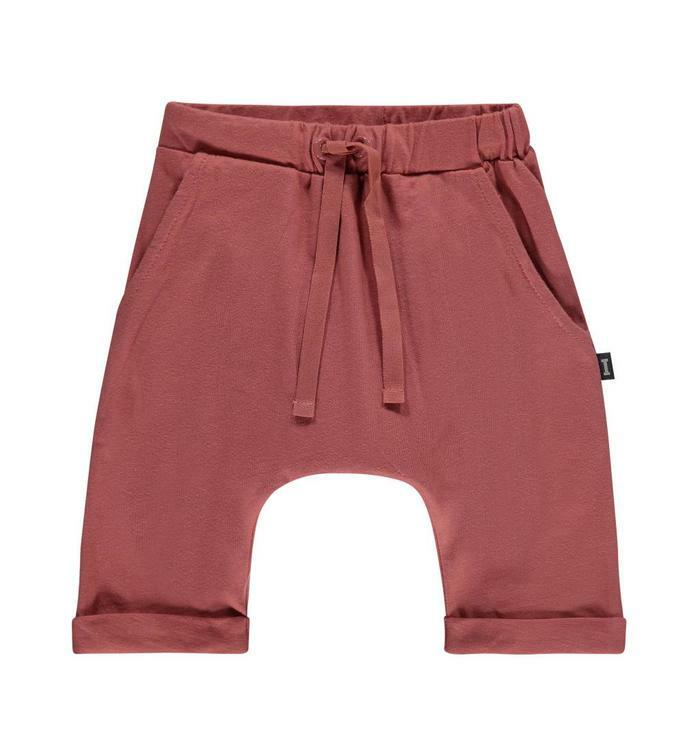 Pink pants with elastic waistband, pockets and laces at the waist.